HUMANITARIAN TOUR - eledatransportes jimdo page! YOU HELP DIRECTLY TO THE AFFECTED PEOPLE. Whatever you ask, will do. Service oriented. Dot on time 100%, reliable ×2. Safety first, gr8 with kids. Dependable. Lots of stories, very Interesting. Never a hiccup, knows his stuff. 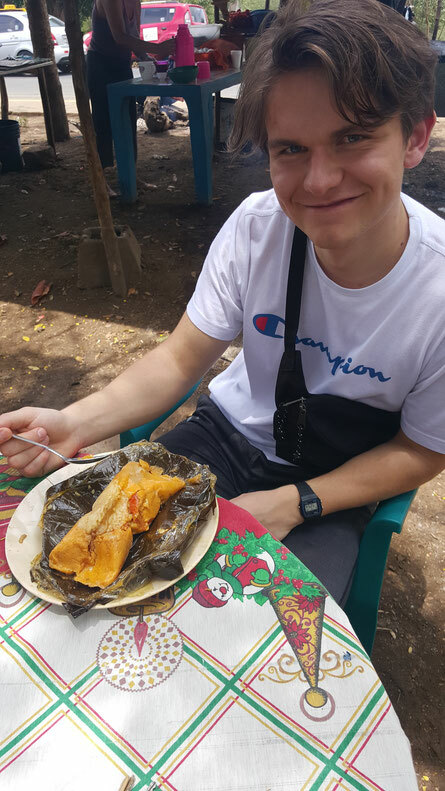 It was a great time knowing about Nicaragua and also getting to know the people, food and culture on the 5 day trip, having Juan Bosco as a guide.